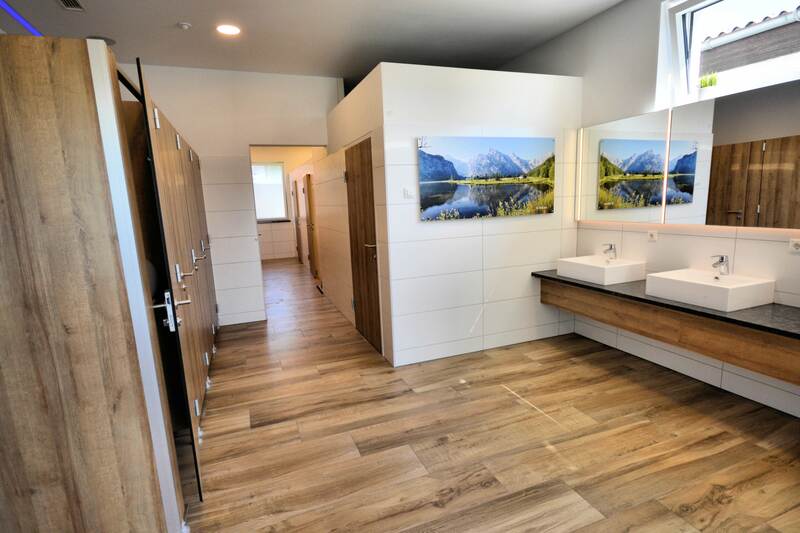 The new sanitary facility leaves nothing to be desired: own bathroom on request; Nursing room, barrier-free, inviting landscapes for a feel-good atmosphere, separate shower for dogs – all very modern and yet practical. For our little guests, we regularly organize crackling barbecues on the playground with guitars, storytellers and clowns. Regularly, the children enjoy participating in the oldie tractor ride. Brand new free bikes for hire and other loan items for sports activities …. we always come up with something and put a lot of emphasis on the personal care and the contact and the conversation with the guests. We take our time for our guests, we strive to meet every request and we are very flexible in almost everything or have a solution immediately. 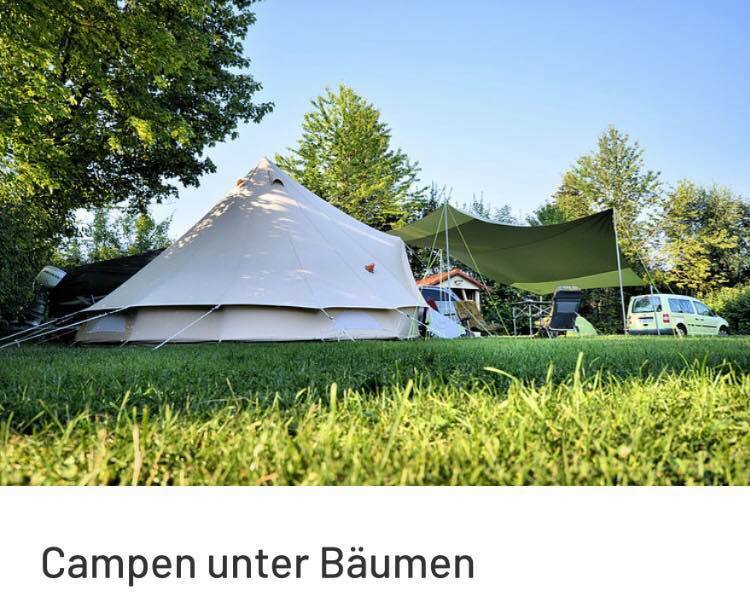 The campers are personally brought to the pitches, relaxed rest position and yet close to the motorway, free Wi-Fi, dogs allowed, child-friendly, beautiful excursion possibilities nearby.